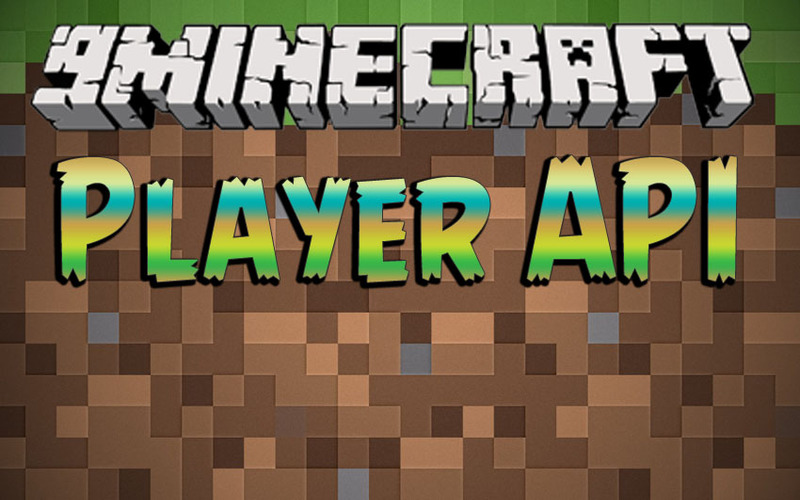 Player API 1.12.2/1.11.2 gives you access to client, server, and bukkit classes and simultaneously reduces incompatibility between mods (gives third party mods managed access to the main player class). Are you a content creator for Minecraft, building mods for various creative ideas, to add rich new content to the gloriously varied Minecraft modding community? Then you might know about the Player API, which gives the modders that much needed push to get some of the mods to work in general. Many very popular mods like Smart Moving and Aether Mod rely on the Player API to function which in turn makes this a lot like Minecraft Forge or Modloader in that regard.